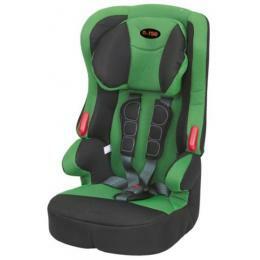 Top quality car seat with comfort harness, variable height head and neck support. Various installation options into the back seat of the automobile depending on child weight using the vehicle seat belts. 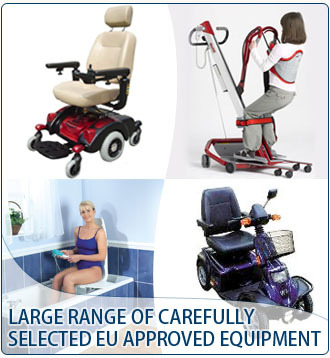 Product suitable for children in the following groups.